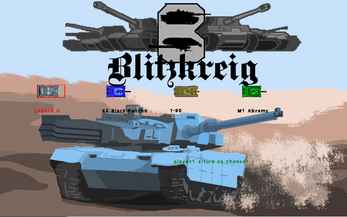 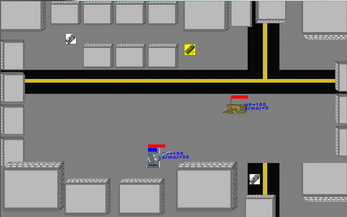 Blitzkrieg is the top-down shooting game. 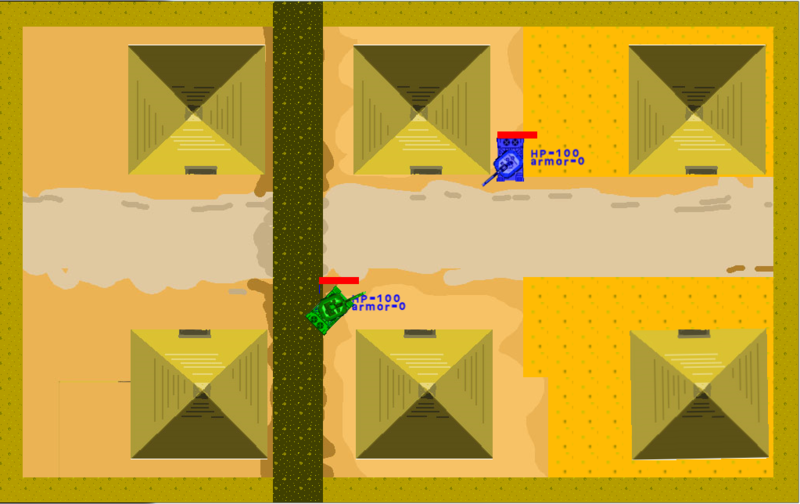 Players can choose four different countries' tanks and fight to take their victory. 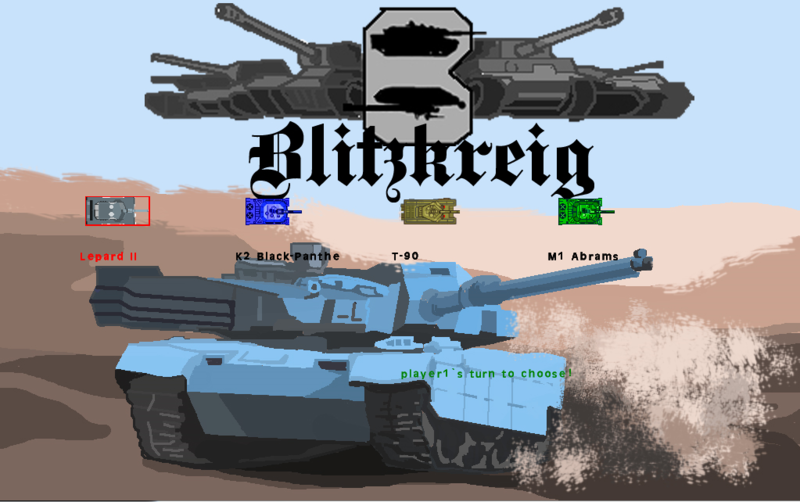 Go out there and get Glory with your vehicle! Every feed backs and advice are welcome!